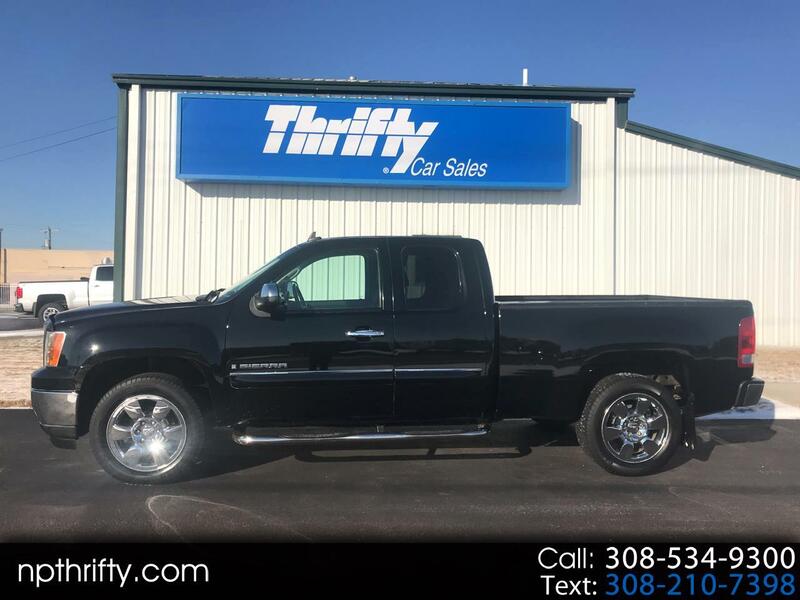 sharp looking black extended cab with LOW MILES! We sold it back in 2009 locally and just traded back for it. Newer tires. Perfect mechanical shape.